There are few things that irks St. Paul residents more than being mistaken for Minneapolis. 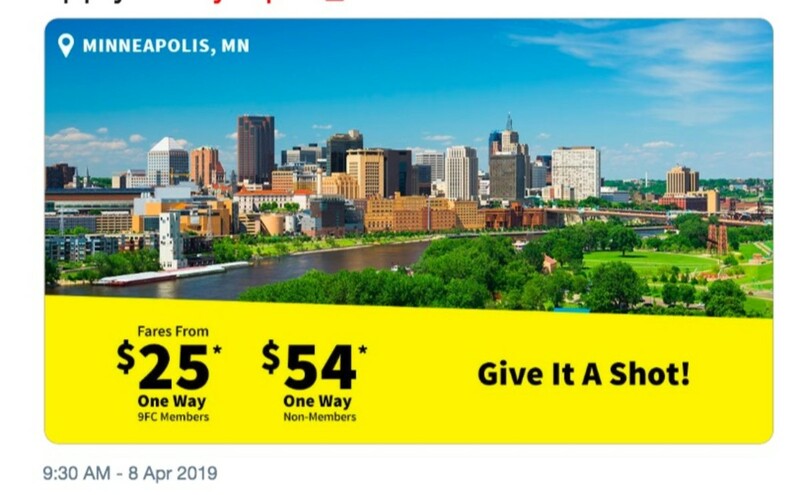 Enter Spirit Airlines, the budget airline that flies from Minneapolis-St. Paul International Airport, which posted an ad aimed at attracting travelers to the Twin Cities. Just one problem with that, it posted a picture of the St. Paul skyline and stated it was a picture of "Minneapolis." Needless to say, the error didn&apos;t go unnoticed by Spirit&apos;s followers on Twitter, who were extremely understanding about the error. 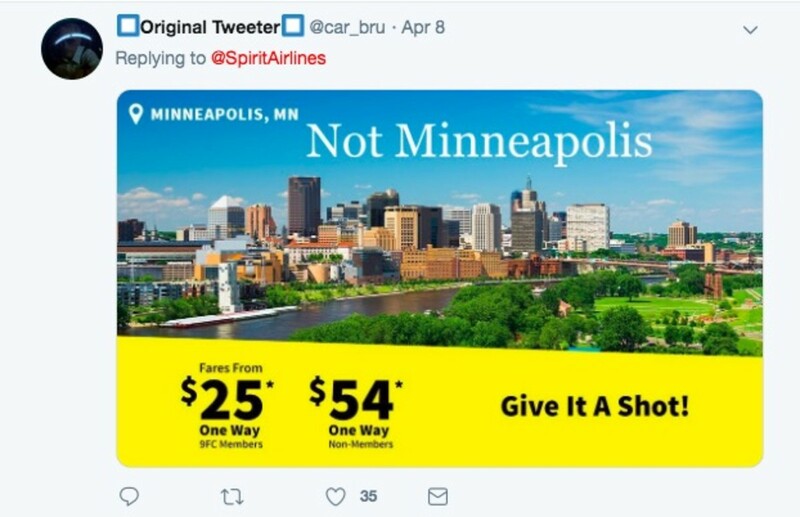 We tried to find out if Spirit had apologized for the error on Twitter by cycling through its replies and comments, but there were just too many replies apologizing for flight delays and responding to general criticism. 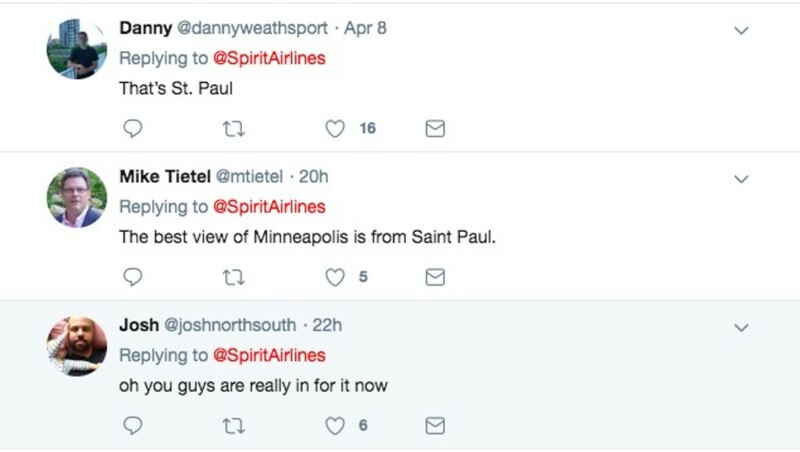 Spirit, by the way, is among several airlines that have warned of possible delays through MSP for the next few days due to the impending snow and ice storm. You can find more info here. 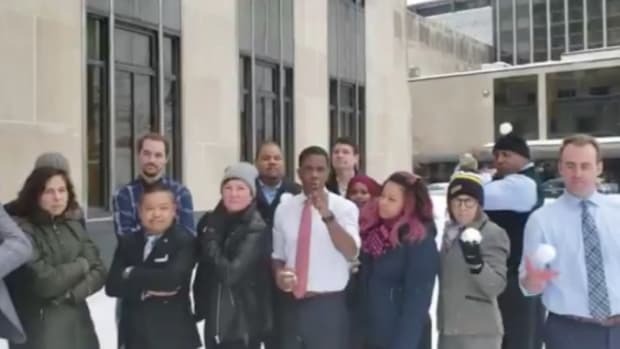 Mayor Melvin Carter threw down the gauntlet to Mayor Jacob Frey. It was up against several bigger airlines. The low-cost airline landed for the first time in the Twin Cities on Thursday. It'll fly to Chicago O'Hare International. They're featured in WalletHub's '2018 Happiest Cities in America' list. The airport has won yet another accolade. Delta is a hub for America's best airline. 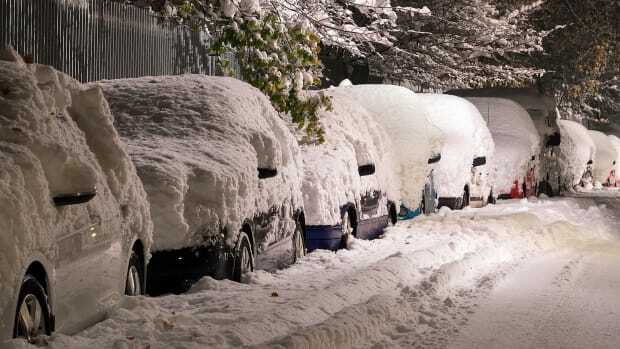 It follows record snowfall during February.